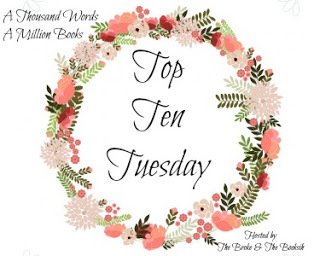 It's another Tuesday, and for me that means staring at my shelf (both physical and my Goodreads one) trying to figure out WHICH BOOKS TO PUT ON THIS LIST because you have NO IDEA as to how hard it is! 1. 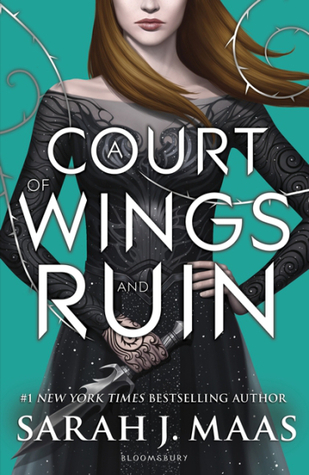 A Court of Wings and Ruin by Sarah J Maas: My thoughts about this book: a) I'M SO SCARED IT WILL END MY WORLD and b) I'm afraid that ACOMAF was the BEST book it could have ever been, and that anything after will only be a let down. Still, I will flip open this book the MINUTE it lands in my hands because NONE OF IT MATTERS at the end of the day. Also, it is just me or is this UK Cover prettier than the US Cover? I REALLY love the colour! 3. 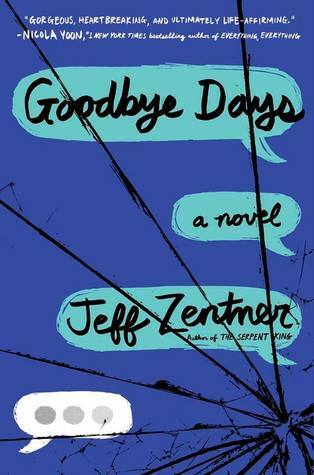 Goodbye Days by Jeff Zentner: Like I've said before, Jeff Zentner's previous book had me sobbing my eyes out while curled in my conforter because the PAIN of the world was too much to handle. I am SO READY to read his latest novel, Goodbye Days, because it's supposed to be even better? It sounds so heartbreaking. Really. I'm preparing myself to cry my soul out before I dive into my eARC. 4. 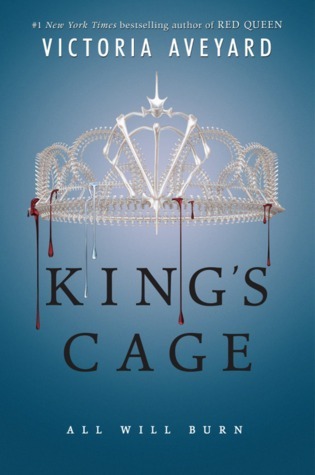 King's Cage by Victoria Aveyard: Seriously. THIS IS ONE OF MY FAVOURITE SERIES' EVER. I've been staring out the window, waiting for what feels like FOREVER now (it's been a week) for my copy of this book to arrive from Hachette India because I CANNOT WAIT TO HAVE MY HEART RIPPED OUT BY VICTORIA AVEYARD AGAIN. Agh. 5. 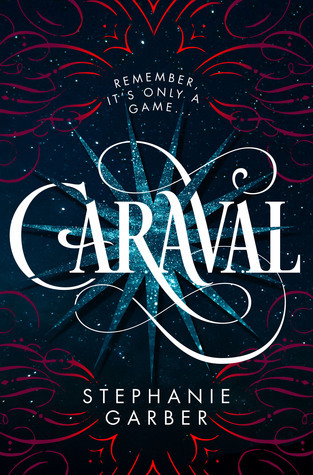 Caraval by Stephanie Garber: First, HOW FREAKING BEAUTIFUL IS THIS BOOK? Like seriously? I can't decide if I like the US cover more or the UK cover more and I can't decide which of the four UK Hardbacks I like more - WHY IS EVERYTHING SO GOEGEOUS? This book sounds incredible, I'm SO HAPPY that it's going to be published in India soon, and I can't wait to get my hands on it! 6. 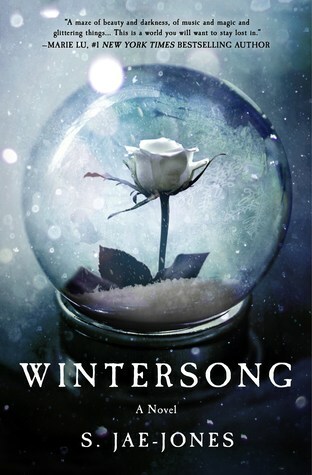 Wintersong by S Jae Jones: I heard about this book initially from some awesome bloggers squealing about it on Twitter, but HOLY CRAP Doesn't this a) look BEAUTIFUL and b) sound even better? This seems like EXACTLY my kind of read and I can't wait to dive into it. Also, the paperback is HUGE and I can't wait to hold it in my hands! 7. 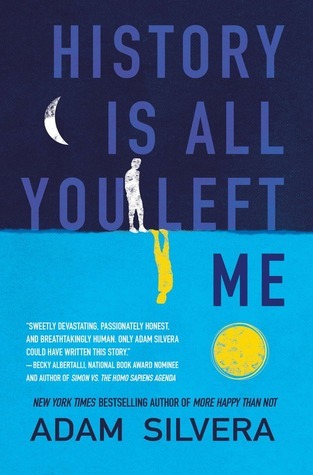 History Is All You Left Me by Adam Silvera: I hear NOTHING but the best things about Adam Silvera books, and even though I haven't read one yet, I KNOW I NEED TO HAVE THIS BOOK? Anyone I know who has read it promises tears, happiness and more tears and this sounds like EXACTLY the kind of book I love. SOMEONE GIFT IT TO ME! 8. 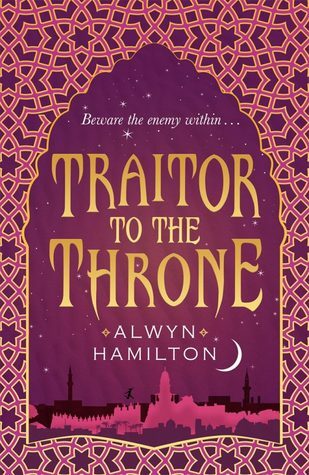 Traitor To The Throne by Alwyn Hamilton: I HAVE BEEN QUOTED IN THIS BOOK. I mean, my review along with A Thousand Words A Million Books has ACTUALLY been printed in this book. It looks beautiful, I fell in love with the sequel, and this is lying beside me RIGHT NOW, and I can't wait for the day I begin this masterpiece. 9. 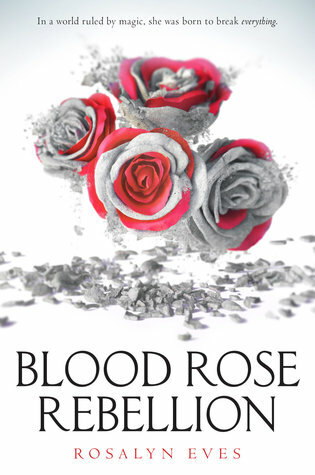 Blood Rose Rebellion by Rosalyn Eves: Pitched as a Red-Queen esque book, set in Europe with a badass MC and that BEAUTIFUL cover, how could I, the biggest sucker for all Fantasies EVER, NOT WANT TO READ THIS BOOK? I have an eARC and I pre-ordered my hardcopy and AAAH. I am SO EXCITED that this book is almost out for the world to read! 10. 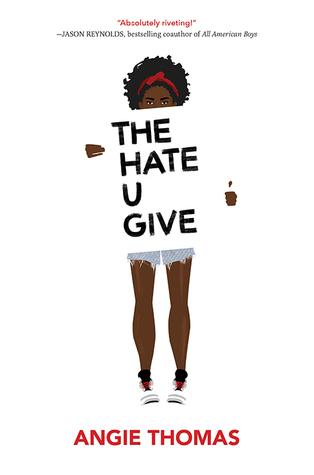 The Hate U Give by Angie Thomas: This book debuted at #1 on the New York Times Bestselling List and I AM SO HAPPY FOR Angie Thomas. 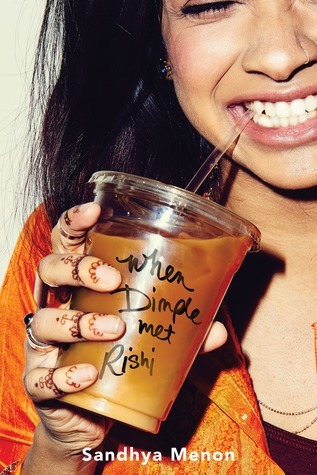 I'm DESPERATELY hoping that this book releases in India next month, or soon, because it sounds like EXACTLY the kind of book the world should be reading and I can't wait to start reading! Are any of these books on your Spring TBR's? Have you *gasp* already read any of them? Which did you love the most?